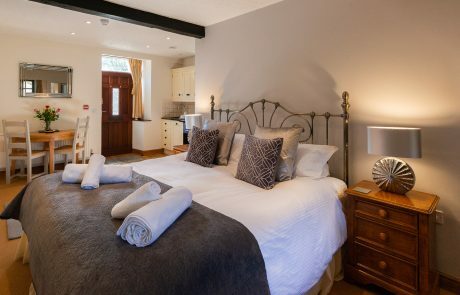 Boutique Lancashire holiday cottages, Self catering holidays in Lancashire. 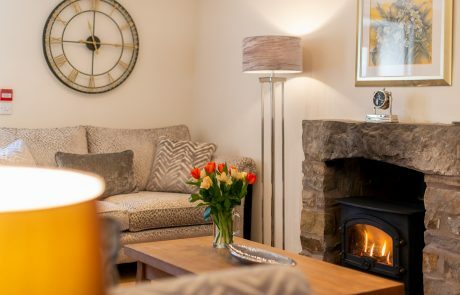 Let dreams come true and treat yourself with one of our luxury Boutique Lancashire Holiday Cottages at Wolfen Mill Boutique Self Catering in Chipping Lancashire, boasting great reviews on Trip Advisor. 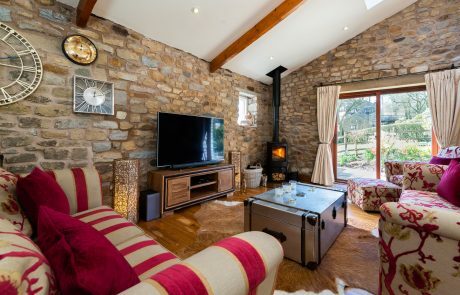 Luxurious surroundings inside and outside your boutique cottage. 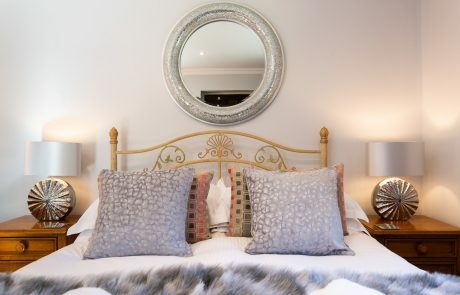 Expect high quality interior design and thoughtful attention to detail in every room. 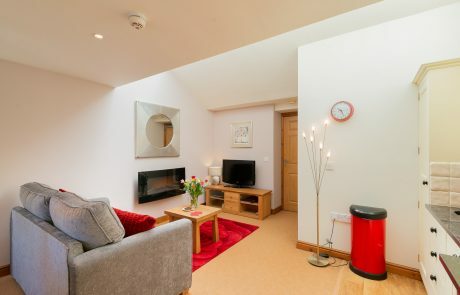 Think comfy sofas in the lounge. 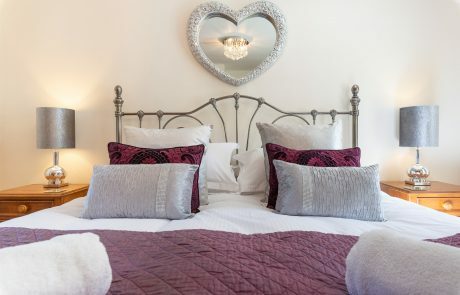 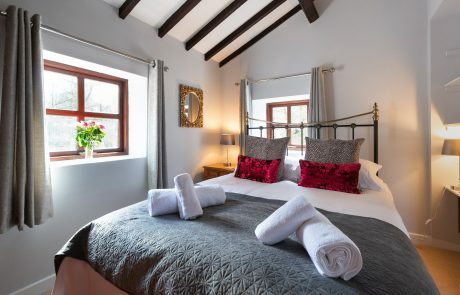 Sumptuous bedrooms dressed in the finest cottons and linens, look out for wonderful added extras too with our welcome tray of tea coffee and biscuits to make that refreshing cuppa after a long journey. 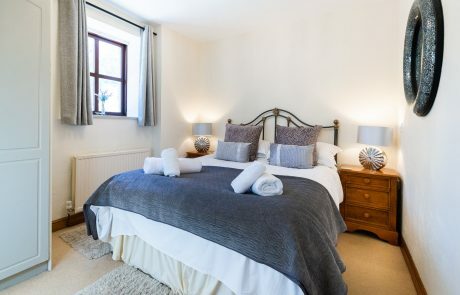 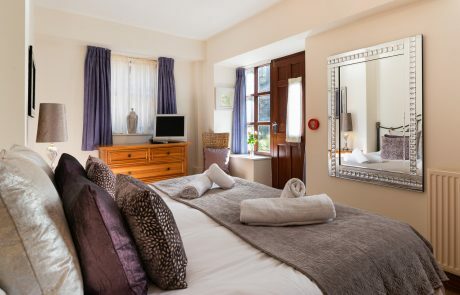 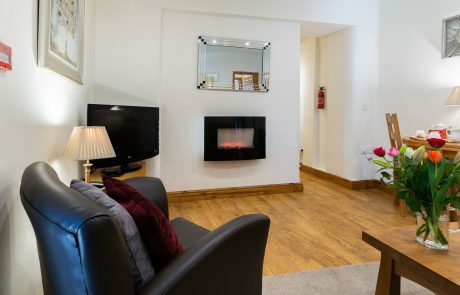 Our properties in the heart of the Forest of Bowland in Lancashire have been refurbished in 2018 and we have managed to keep their original charm and characture but moved these further along with a contemporary twist.